Above It All Top Coat provides an extremely glossy protective seal. I am on the constant search for nail polishes that last on my chronically brittle nails. From the easy breakage to the constant peeling, my nail polish never lasts more than 3 days. 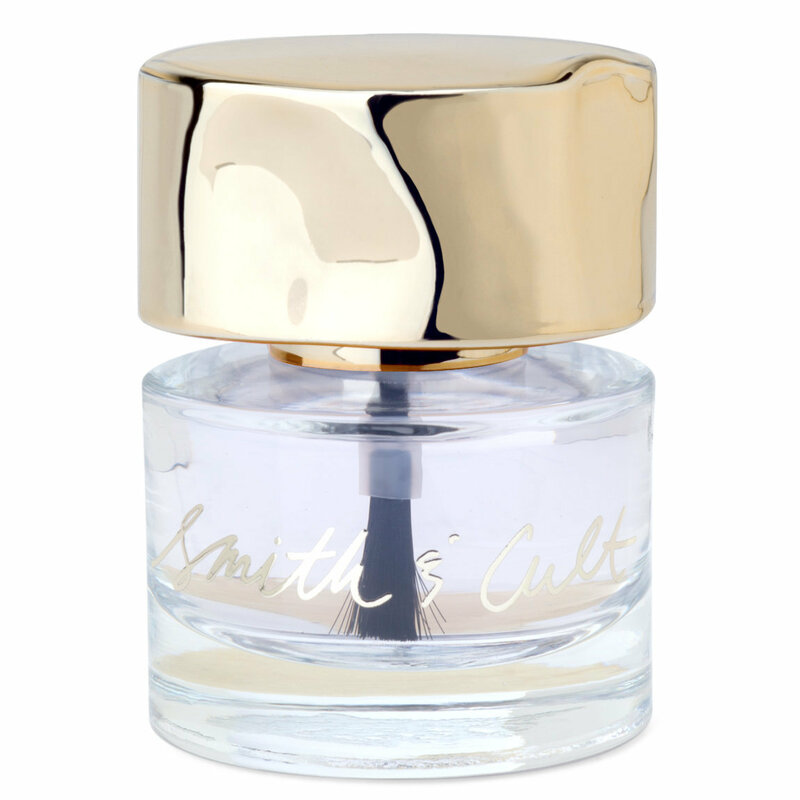 I was immediately intrigued when I saw Smith & Cult, not only from the adorable packaging but also the price. I was extremely skeptical if this 18 dollar top coat was actualllly 6 times better than my 3 dollar drug store one. After a couple weeks and a lot of internal debate, I finally bit the bullet and bought the base and top coat! Boy, do I wish I bought these sooner! I'm on week 2, and will probably only have to change my nail color when there is too much growth!